The D.C. Court of Appeals issued the suspension Thursday for releasing confidential information. District of Columbia Court of Appeals. Photo: Diego M. Radzinschi/ALM. 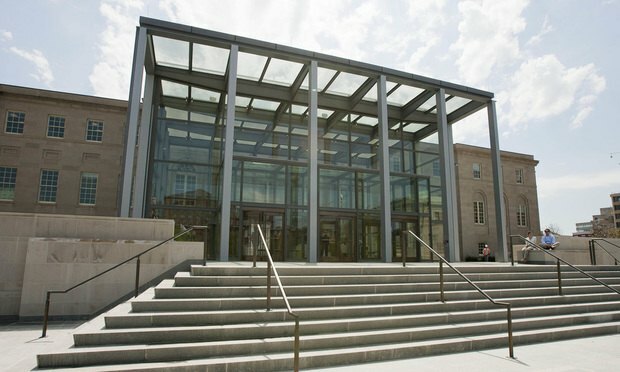 The District of Columbia Court of Appeals suspended a former General Electric Co. lawyer for 60 days for disclosing confidential information about her employer after she was fired.